Mt. 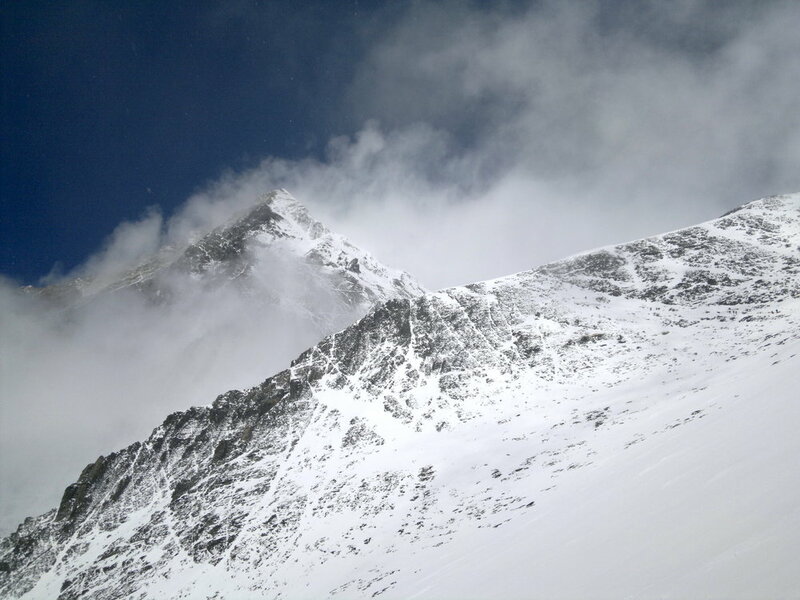 Everest expedition from Tibet side has become more popular among the mountaineers to make their dream come true by standing on the summit of the world's highest mountain. 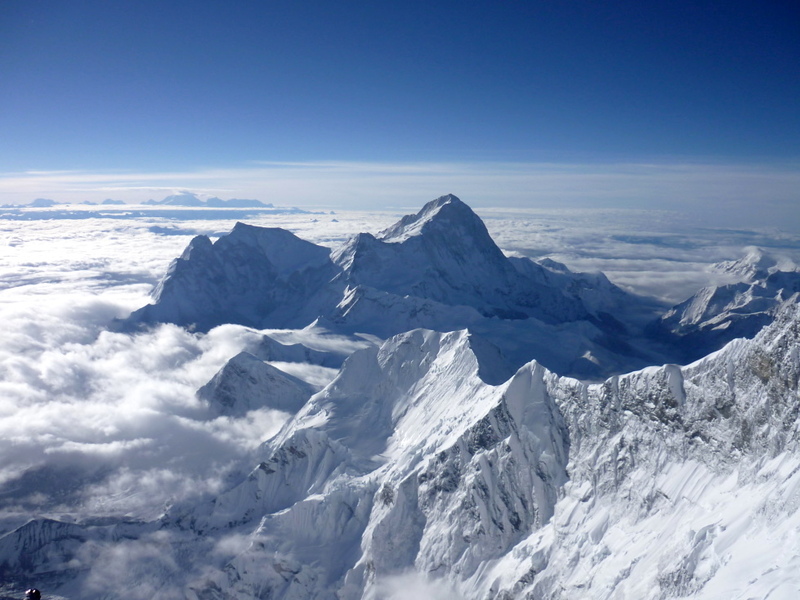 Several reasons are behind the popularity of climbing Mount Everest: low cost of royalty and other basic mountaineering services as well as the easy route to the summit are the key factors to attract more Everest climbers. 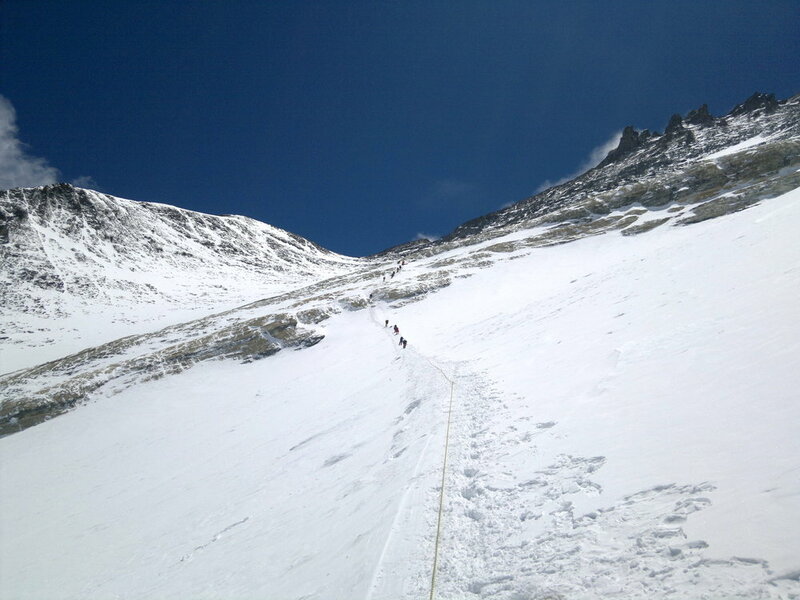 There are no easy routes Everest, but we try to put the odds on our side. Required number of participants: no minumum, maximum 10. Day 10: Advance Base Camp. Day 11 - 40: Climbing Period to the summit. Day 41: Heading back to advance Base camp. 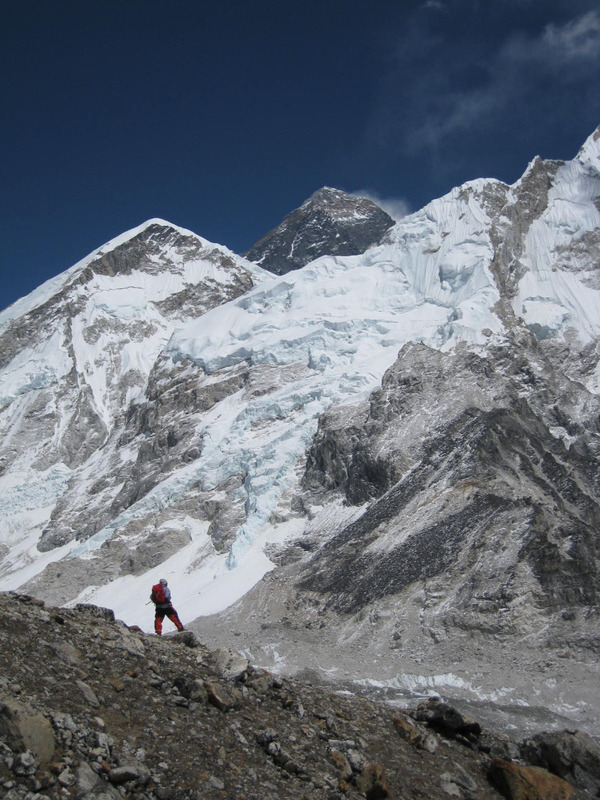 Day 42 - 43: Advance Base Camp to EBC. Spare day to Clear up Base Camp. Day 44: Drive from Base Camp to Nyalam. Day 45: Drive to Kathmandu. Day 46/47:. Rest day in Kathmandu. Transfer to international airport. Day 1 - 3: Arrival in Kathmandu and transfer to hotel. Kathmandu Briefing, visa procedures and shopping. Day 4: Drive to Zangmu and Hike to Naylan. Then overnight in hotel. Day 5: Rest at Nyalam for acclimatization. Day 8: Acclimatization day at Everest Base Camp. We also recommend offering a tip at the end of your trip to your guide and porters, as tips are not included in the package price. Drive to Zangmu and return to Kathmandu for members and staffs.